I recently attended the Kama Ayurveda's session on Detox and received a hamper from them which had the following products : Kama Ayurveda Rose Jasmine Face Cleanser, Kama Ayurveda rose Water, a plant based face mask and Bringharaj hair oil. 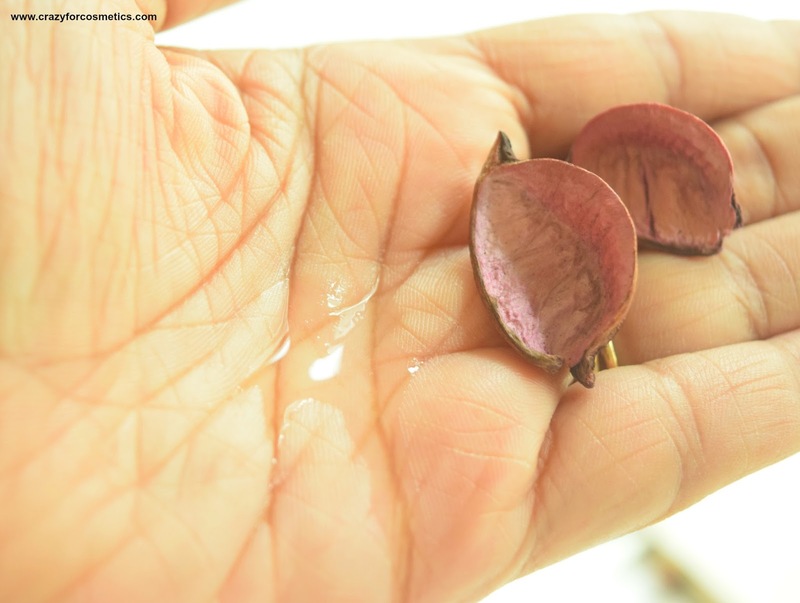 Kama Ayurveda's products are not 100 % chemical free but they restrict the chemical content to a small percentage. 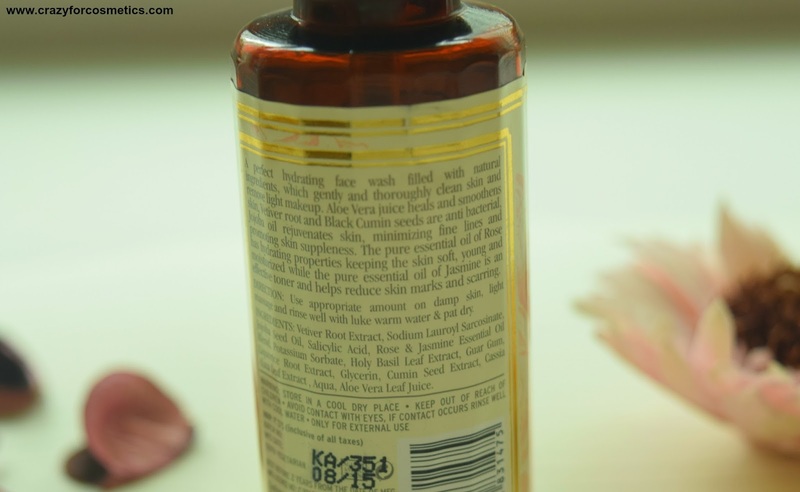 I have started using their products & I found the Rose Jasmine Face Cleanser to be really good and I have a review of it for you. I use 2 different face washes every single day - one for the mornings and one for the nights because my skin's needs are different at these times of the day. The reason I chose The Kama Ayurveda Rose Jasmine Cleanser for the morning is that it is really mild on my skin & the fragrance freshens me up. 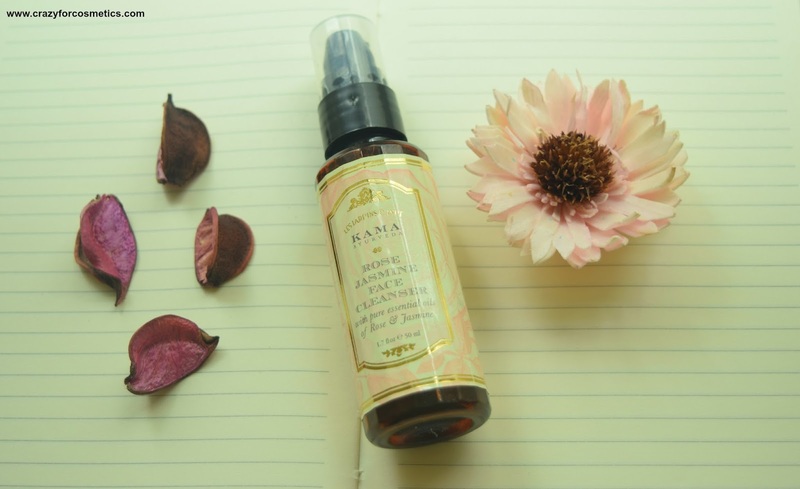 The Kama Ayurveda Rose cleanser comes in a sturdy plastic bottle container and it has a spray nozzle which releases the right amount of the product for every usage. The fragrance of the cleanser is clearly that of mild roses and it is really pleasant , that it wakes me up in the morning. 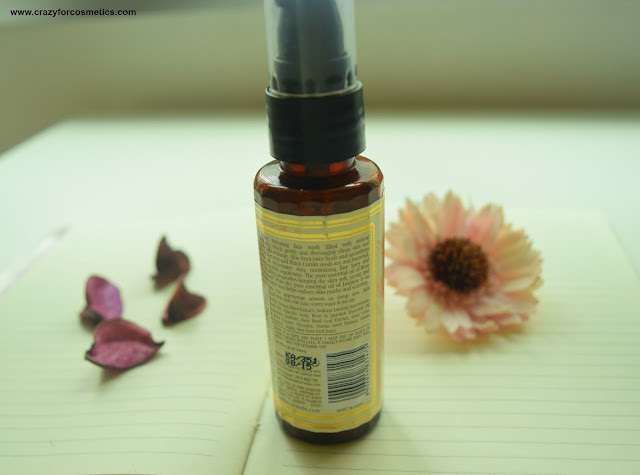 The face cleanser is transparent & has a runny consistency which is easy to work with. The cleanser decently lathers and gets washed off easily too, without being sticky on the face.It does not help in removing any makeup and it can sometimes be a failure if you try to - of course I tested it in the evening once. My face feels soft,supple and moisturized after I use this cleanser and eliminates the need for a morning cream. It does not make my skin oily and keeps it oil free for about 3 hours. 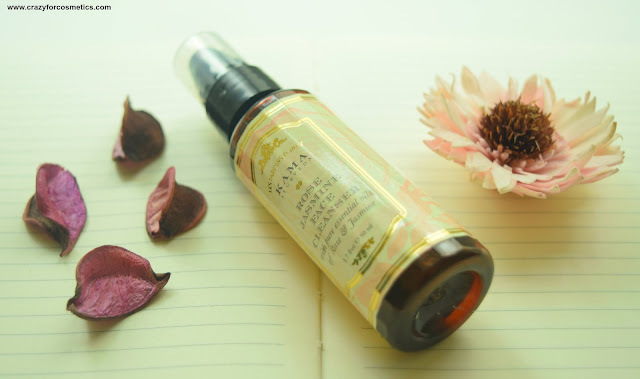 The Kama Ayurveda Rose Jasmine Cleanser did not cause any kind of skin problems and is safe to use. The Rose Jasmine cleanser is suitable for dry to combination skin. 1 : Smells really good. 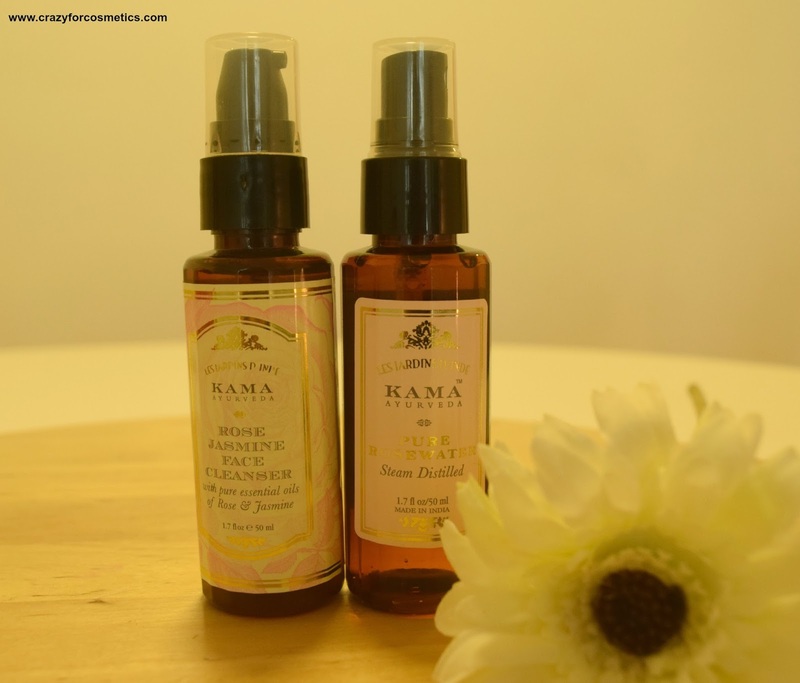 If you are looking for a mild face cleanser, Kama Ayurveda Rose Jasmine Cleanser would be a good option. But if you want your face cleanser to take off your makeup too(just like me), this is not the right choice !! I might not repurchase this but would want tot try some other variant. * PR sample but opinion expressed is honest. I am starting a Stay Fit Routine !